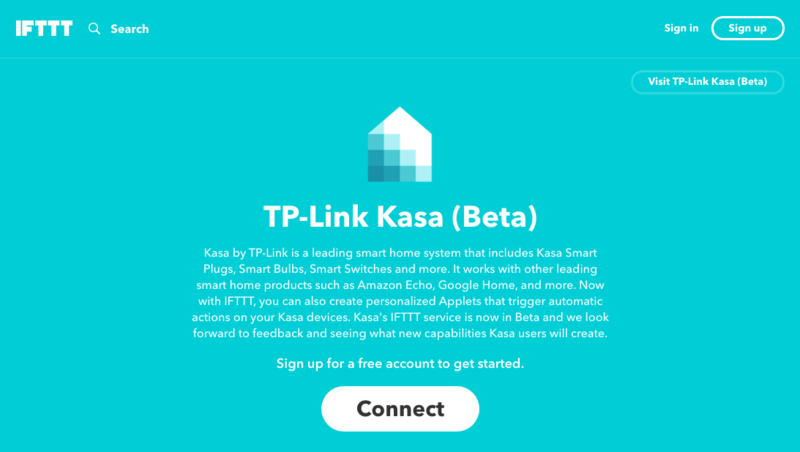 The Kasa channel is still marked as "beta" on IFTTT, but there are already plenty of ideas for integrations with motion detectors, smart cams, your phone's location, and so on. 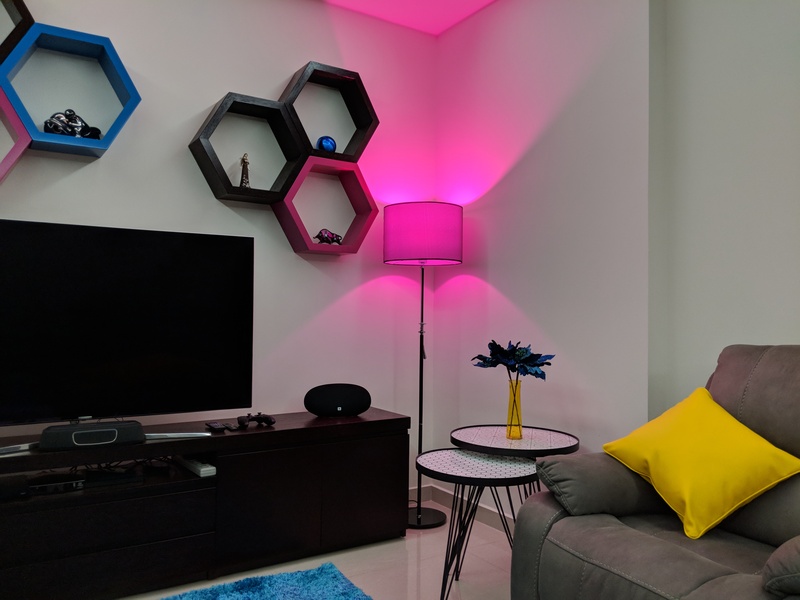 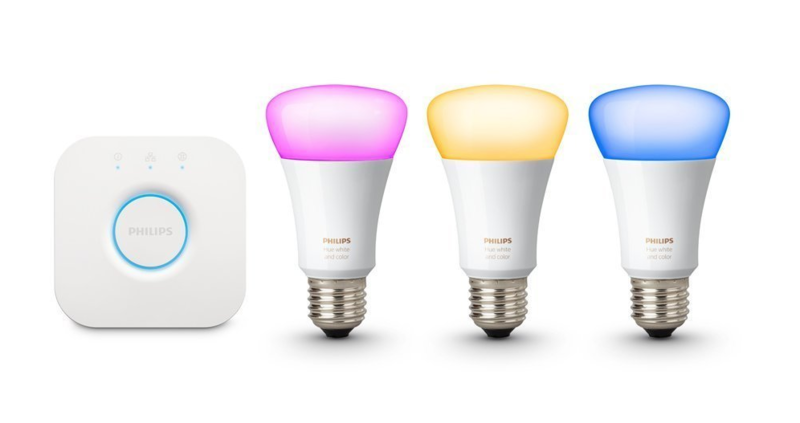 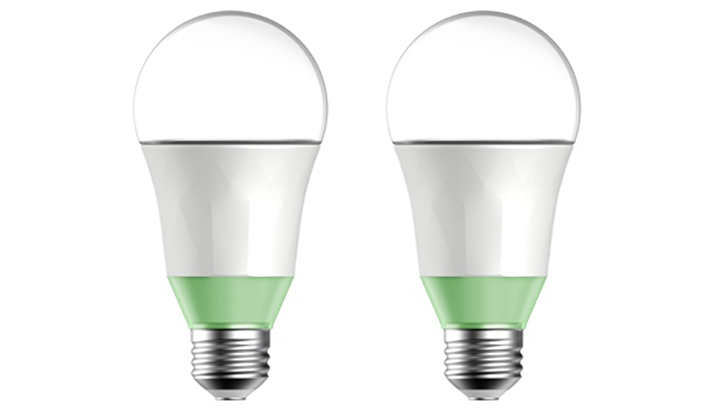 For now, the IFTTT channel only offers actions for TP-Link, like turning a Kasa device on, off, toggling its state, changing the color or brightness or color temperature of a bulb, and setting a scene. 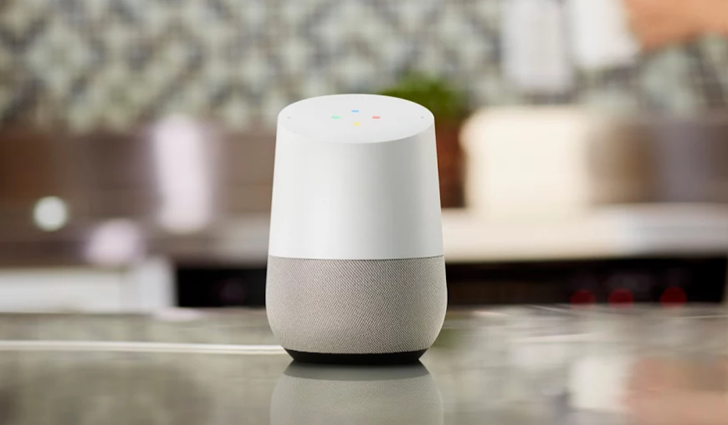 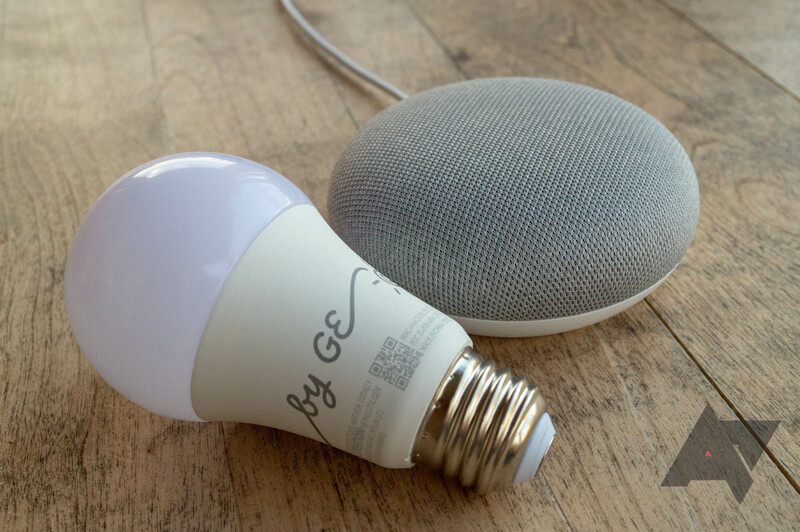 Even if you have a wide array of smart home products from different manufacturers, Google wants to make sure they all work seamlessly on Assistant (and thus, the Google Home). 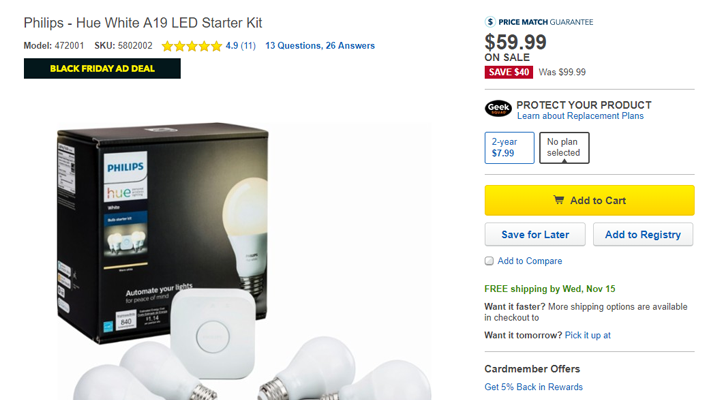 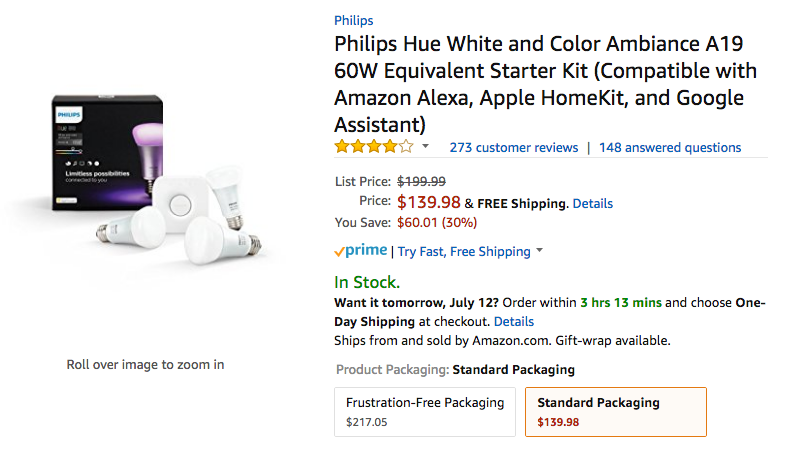 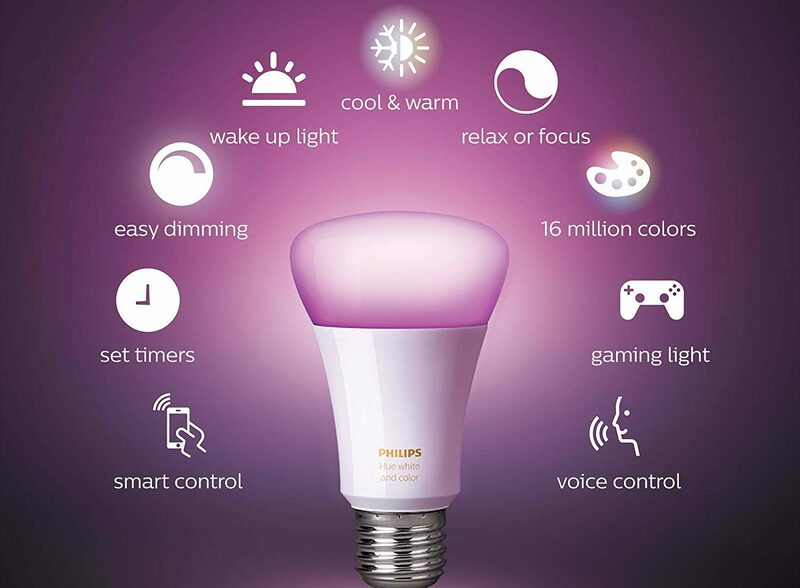 The company has gradually added more supported services since launch, and now Assistant works with Lowes Iris, Lutron Caseta, and Osram Lightify.